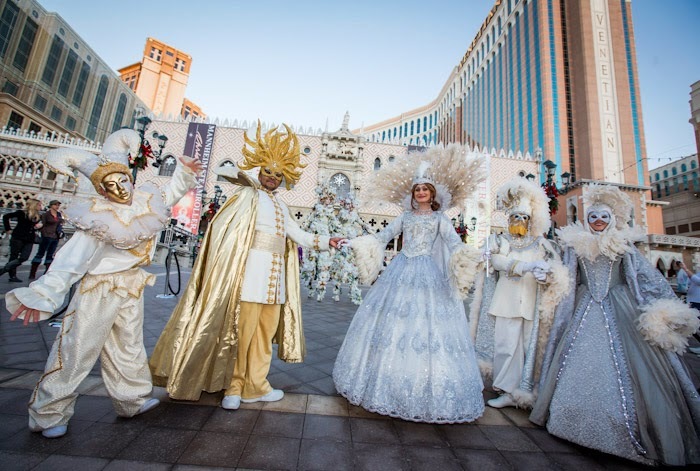 You’ve always heard that Las Vegas has some of the best entertainment in the world, but your wallet might not afford it all. 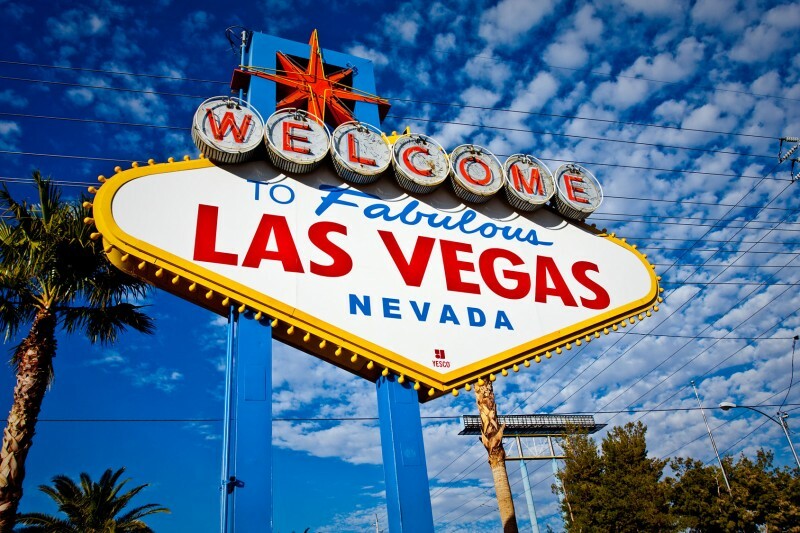 Check out 10 Free Las Vegas Attractions. For those budget conscious while visiting Las Vegas, or you just want to see something different, see 10 Free Las Vegas Attractions below. 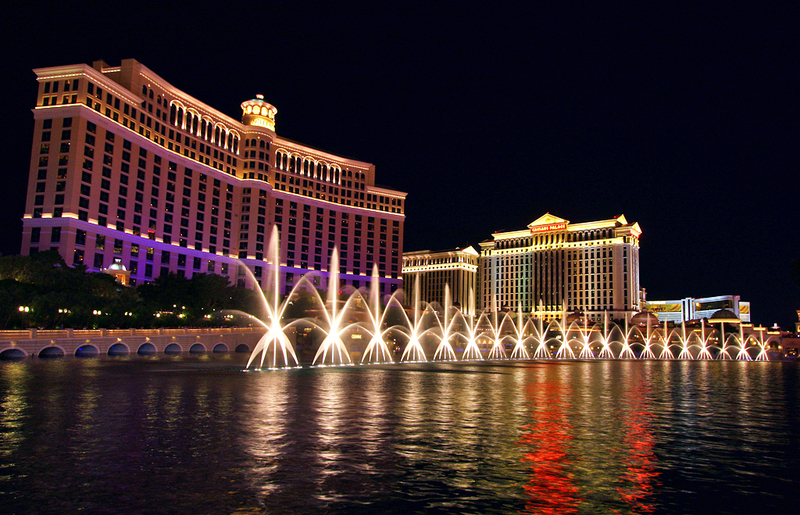 The Bellagio Fountain Show – Fountain shows during the day are every 30 minutes, noon to 7pm on weekends, and 3pm to 7pm on weekdays. After 7pm, the show is every 15 min. 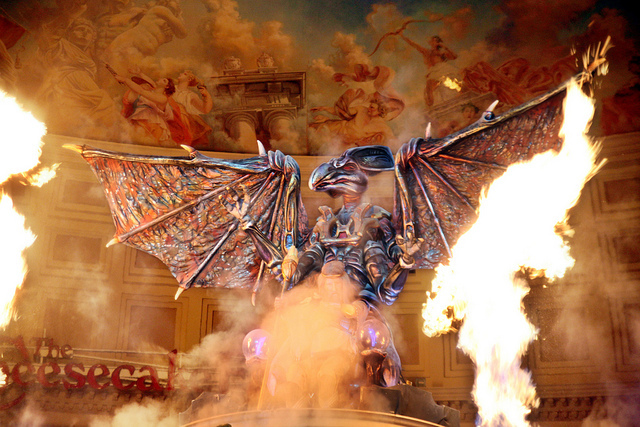 Fall of Atlantis and Festival Fountain – This is a free fountain show in The Forum Shops with “live statues”. Circus Circus Trapeze Act – Live, free trapeze and high wire acts every day each half-hour from 11am to midnight. 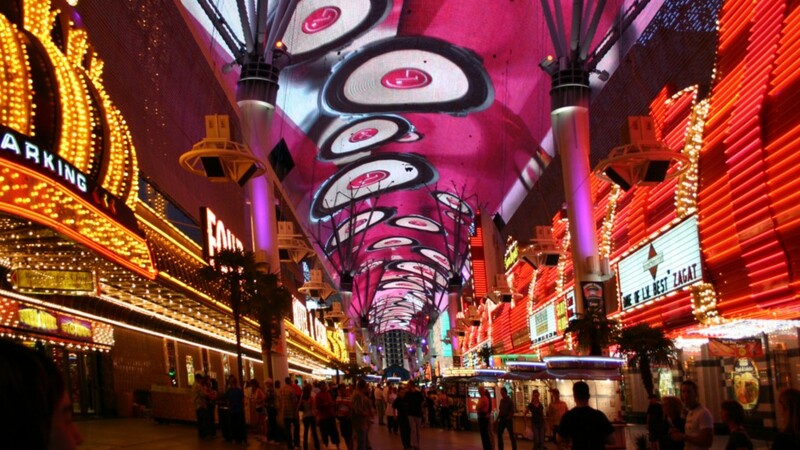 Fremont Street Experience – Sound and light shows begin at 6 p.m. nightly and run hourly until midnight. 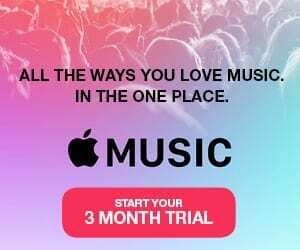 Current shows feature the music of Queen, KISS, George Thorogood, The Doors and Don McLean. 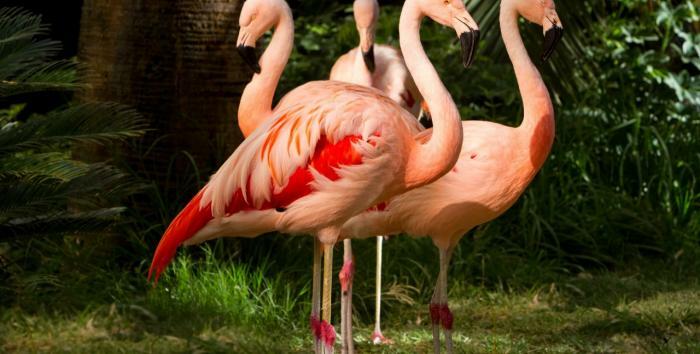 Wildlife Habitat at Flamingo Las Vegas – Nestled on the Flamingo hotel’s lush 15-acre grounds, the Habitat is stocked with exotic birds, fish, and turtles. Mirage Volcano – Free volcano show (Top of each hour from 7pm to midnight). Shows are subject to cancellation due to high winds. Streetmosphere at the Grand Canal Shoppes – Daily performances in St. Mark’s Square add an unexpected element of entertainment to the shopping experience and embellish the center’s unique and vibrant atmosphere. Welcome to Las Vegas Sign – Located on the Las Vegas Strip just south of Russell Road, this historic sign famously reads, “Welcome to Fabulous Las Vegas, Nevada” on the front and “Drive Carefully” and “Come Back Soon” on the back. 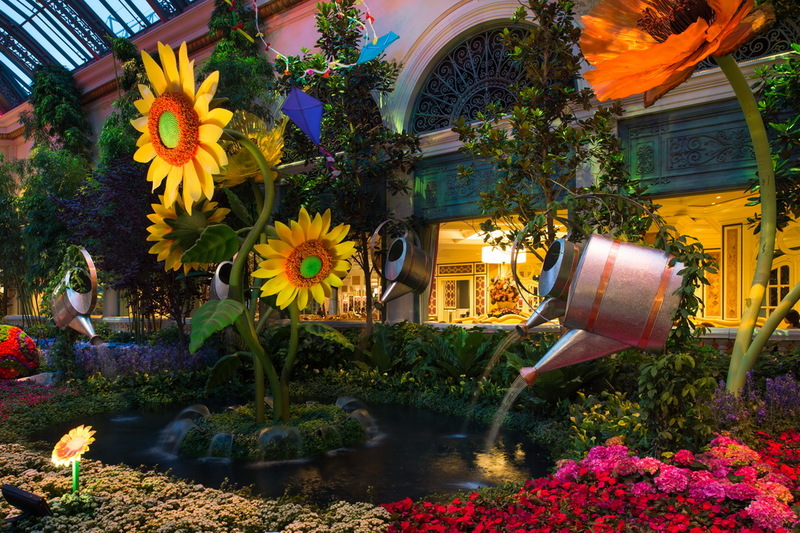 Bellagio Conservatory and Botanical Gardens – Catch Mr. & Ms. Green Thumb daily in the Conservatory between the hours of 10:30 a.m. – 11:30 a.m. providing tips and answering your questions about the gardens. 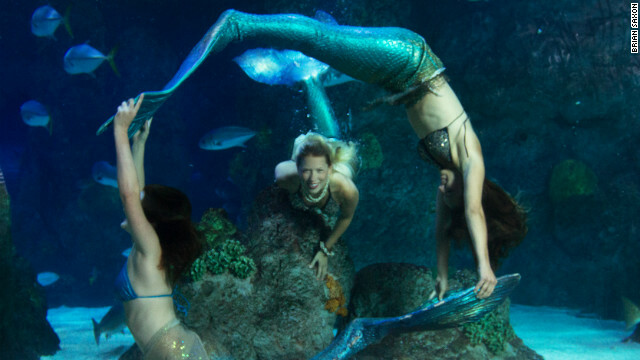 The Aquarium at the Silverton – Daily fish feeding at 1:30 p.m. and 4:30 p.m. Mermaid Show every 30 minutes: Thursday, 2:15 p.m. – 8:30 p.m.; Friday and Saturday, 2:15 p.m. – 9:30 p.m.; Sunday,11:30 – 6:45 p.m.
Las Vegas Attractions are a mix of Las Vegas hotel attractions, exhibits, and animal encounters. You’ll find these Las Vegas attractions throughout the city. Sometimes they aren’t what you would think Las Vegas has to offer, but they are cool nonetheless.